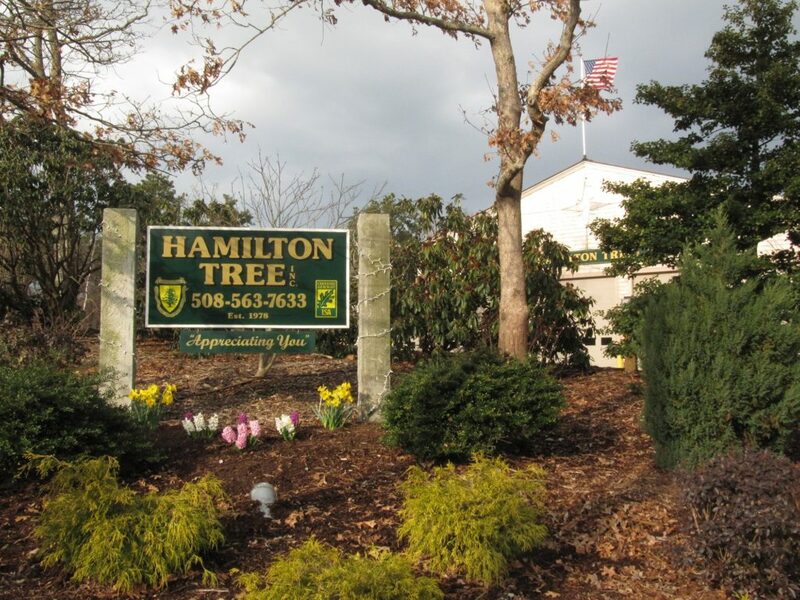 Welcome to Jeffrey S. Hamilton Tree and Landscape, Inc. We are a fully insured, local, owner-operated, supervised and franchise-free business serving Upper Cape with 38 years experience in the tree and landscape industry on Cape Cod. We take the time to understand your specific needs and educate you so, together, we can can come up with the best possible solutions for your property. Our personnel are fully trained to handle any job. From the tree tops to underground plant health, we can do it all. I cannot adequately express how satisfied I am with your recent work on my property. Your prices were reasonable; you came when you said you would; and the two men in your crew were professional and thorough. I can’t remember them even taking a break. From set-up to clean-up there was no cutting corners. Your company is #1 in my book.